No Name Chinese is a collection of experiences, memories and love for Chinese Cuisine and Asian flavors. Pablo Zitzmann’s cuisine highlights Chinese flavors and techniques in a setting where seasonality plays a pivotal role in the menu, and his affinity and passion for Japanese, Thai and Vietnamese food blend together forming a fun, creative fare with great wine and impeccable service. No Name Chinese is the result of the colorful diversity of Miami, where cultures blend in unusual ways. It tells the story of a constantly evolving restaurant with an incredible blend of flavors and #dopechinesefood that can’t fit on a label- therefore we have No Name. 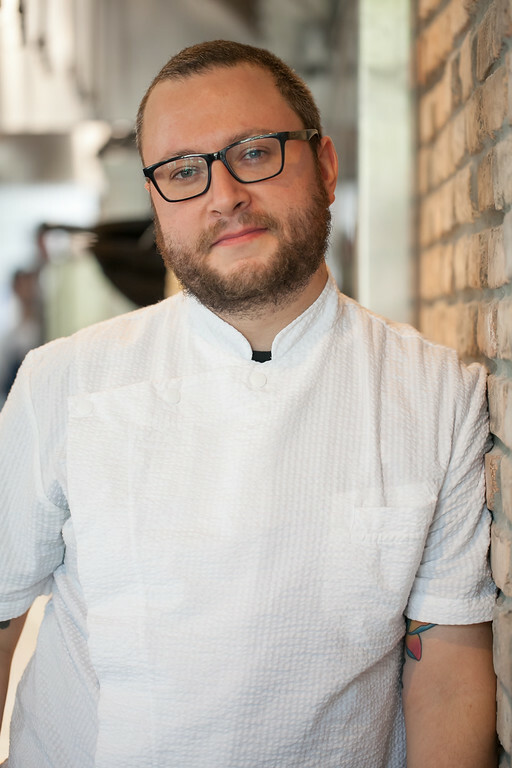 PABLO ZITZMANN, EXECUTIVE CHEF: Born in Bogota, Colombia, Pablo Zitzmann has been living in the United States for the past 11 years. He has worked under several renowned chefs, including Michelle Bernstein, NOBU's Thomas Buckley and Jean-Georges Vongerighten. If I were not cooking I'd be: Either traveling the world playing in a punk rock band, or skateboarding professionally. NATALIA ATUESTA, PASTRY CHEF: Born in Atlanta, GA and raised in Santiago de Chile, Pastry Chef Natalia Atuesta has always had a passion for pastries. Growing up in a Jewish household, Babkas, Kuchen and other pastries were part of her upbringing. Natalia studied Culinary Arts at Inacap in Santiago, worked for several concepts by Ferran Adria and was the Director of Operations for Barandarian Restaurant Group before coming back to the States. She and Pablo Zitzmann are the proud parents of Nicholas Zitzmann, the next on the line at No Name Chinese.